I have a treat for you guys today. 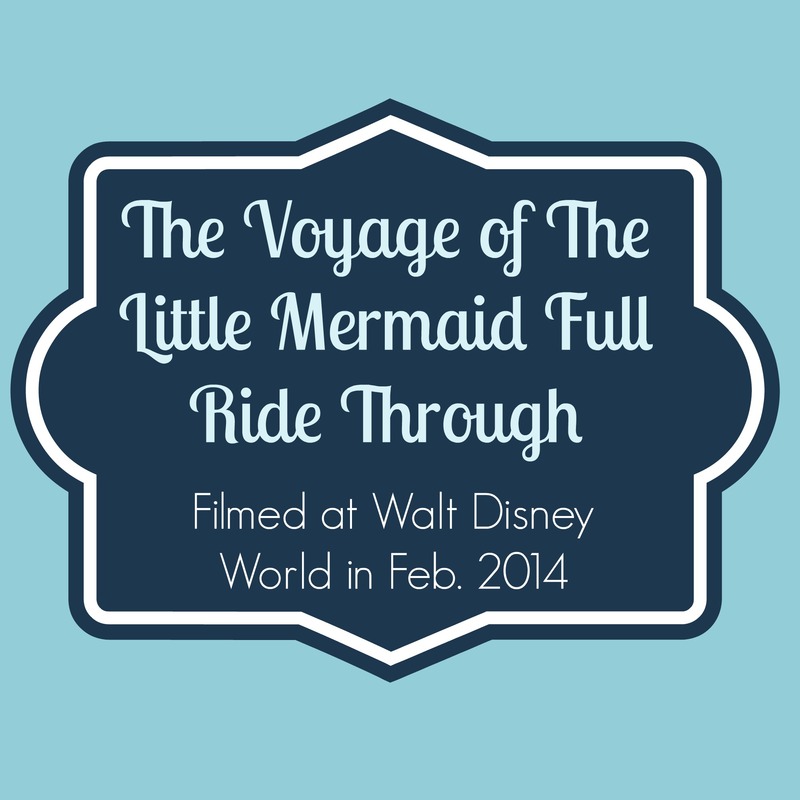 Whilst in the Magic Kingdom I filmed the entire Voyage of the Little Mermaid ride. I finally edited it today and placed it on YouTube this afternoon. It is a dark ride, so there are some dark parts of the video, but that’s because of the dark environment. It turned out pretty great, especially for being filmed on my android phone! This is definitely my favorite part of new Fantasyland thus far (since the Mine Train is coming soon!). The Video is after the break!